In today’s globally connected geographies and travel landscapes, overseas travel has become more of a necessity than a luxury. Be it for business expansion, international education or enjoying global holidays, we need to move to foreign lands. Airlines, hotel and travel costs have truly become exorbitant that zoom up by at least 10% every year, and foreign exchange even more. For globetrotters, it has become equally important to seek communication options that provide robust connectivity at affordable costs. With Pix World Sim, we aim to provide uninterrupted global connectivity to our clients and make telecom costs cheaper. PIX World is a universal prepaid SIM card that provides you unhindered worldwide connectivity as you travel across countries in various continents of the world. We cater to a wide audience including business travelers, students going for overseas studies and leisure travelers. Tired of spending money on roaming fees during your international travels? Carry our world travel SIM card and enjoy local call rates for the country you are traveling to. When you travel, carry your Pix World international SIM card to stay wirelessly connected in more than 195 countries and regions of the world. Stay connected with family and friends without worrying about returning home to a huge phone bill. We have partnered with 150+ global 4G/3G network operators so that you can stay in touch, share and stream in a hassle free manner no matter which part of the world you are traveling to. Our International SIM Card works with most unlocked GSM phones. 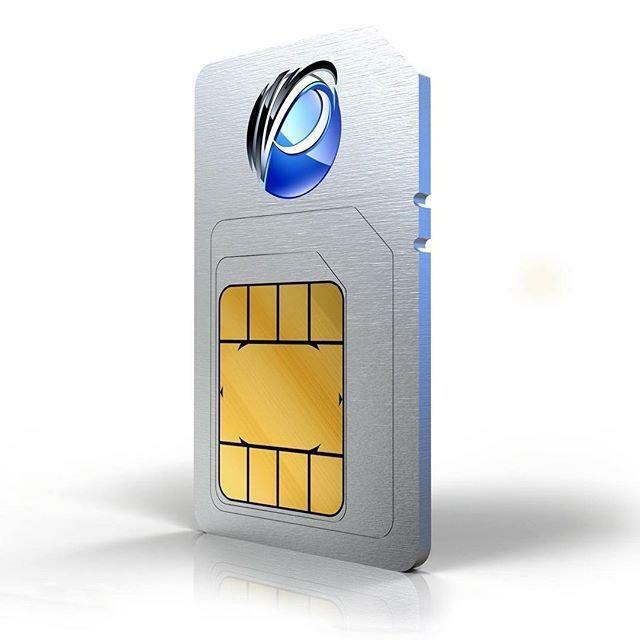 Just swap your regular SIM with our world travel SIM card before travelling. You can bring your own device and insert our Pix World international SIM card to enjoy global connectivity during your international travels. Traveling today without data in has become impossible. We all wish to remain connected with family, friends and groups, update our WhatsApp status and post pictures on Facebook while traveling. With our international SIM card, you can do all this and a lot more without fretting over data roaming and call costs. Who wouldn’t love a free lunch – with Pix World Sim, we offer you many with our free incoming calls in most countries and sometimes even free data. It can’t get any better than this as you pay even less than the local rates! Talking on the mobile has never been more rewarding than with our Mobile Miles reward program as you earn bonus miles or points with the airline or hotel of your choice. Why wait to land in a foreign country, hunt for a local dealer and use foreign exchange to buy a local SIM card when the same service is offered by Pix World Sim that you can order and setup from the comfort of your home. Buy your Pix World SIM online and share your mobile number even before you fly!